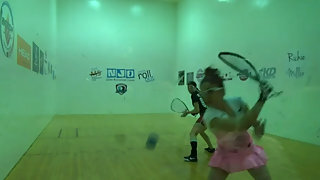 Description: Paola Longoria vs. Frederique Lambert LPRT New Jersey Open Semifinals. Live from Warren, NJ. Will #4 Frederique defeat #1 Paola to advance to the finals?